Act quickly as the first project at 812 Carolina didn't last long! Add your own personal touches if contracted before certain benchmark dates. Situated at a high point on the island, this high-end custom built home is a one of kind opportunity on Isle of Palms; a quaint coastal island situated a short drive from Charleston, SC. On the island, there is simply nothing else like it. 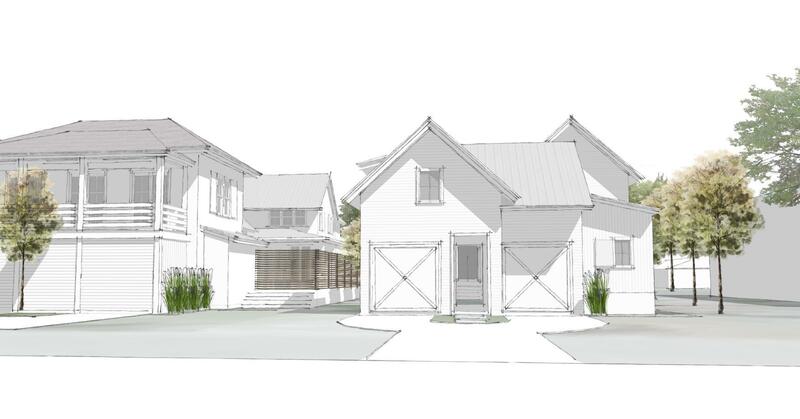 Designed by local Architect Heather Wilson and constructed by Barrow Building Group, this home will feature a classic cottage feel and casual coastal luxury with a crisp and clean design and all the modern touches of refined living. The architect was chosen as one of Southern Living Magazine's ''50 People Who Are Changing the South,'' because her homes are comfortable, quaint, charming and interesting. This home reflects Wilson's passion for natural light, comfortable spaces, and interesting details. The homes is under construction, built by nationally recognized Barrow Building Group who has an impeccable custom builder reputation. The custom design and execution of this new home separate it from the simple speculative builds on the islands. Architect Heather Wilson masterfully designed the home to maximize natural light, privacy, casual beach living, and harmony with surrounding nature and neighboring homes. The open floor plan lives large and the house has a comfortable scale with rooms that flow within to open and relate to the outdoor living areas including a porch and pool area. Ten foot high ceilings accentuate the natural light spilling in from the custom floor to ceiling windows. Each fixture and finishing has been hand selected to define elegance. The kitchen features an oversized island, white marble counters, a separate wet bar, and Thermador appliances featuring a six burner range. A private oasis has been created on the first floor with a master suite which includes a spacious master bath with white marble and a designer stand alone soaking tub. The entire first floor was specifically designed to showcase a paradise at the beach while still providing exceptional functionality as a residence. The whole home has been wired for SMART living features and audio for modern luxury living. A seamless continuance from the kitchen and living space highlights the living lanai surrounding the 240 sqft saltwater pool. Dual fireplaces and an optional (with upgrade) double sided fireplace provide functional comfort as well as luxurious coziness. Complete with an outdoor shower, ample yard space, and storage for surfboards and a golf cart, living at the beach is re-imagined for modern daily lifestyles. 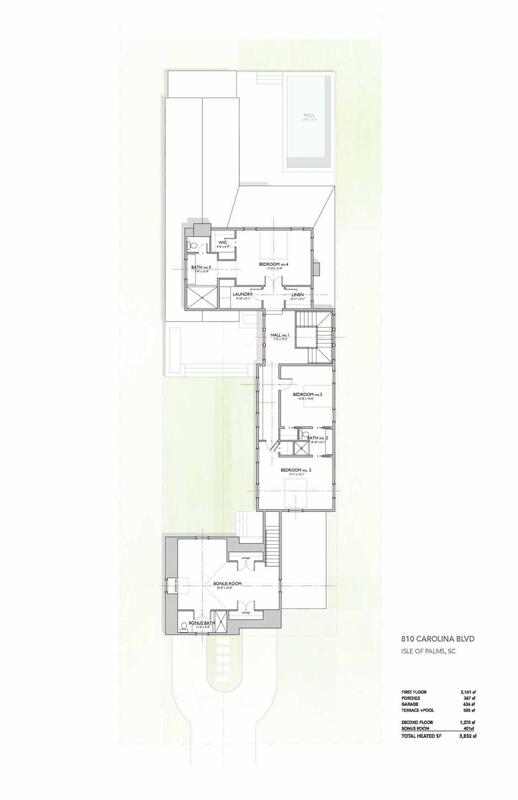 The upstairs features efficient design with a guest suite as well as two additional bedrooms connected by a jack and jill bathroom. The studio over the garage can function on many levels as additional guest space, separate rental, private office, yoga/workout room, mother-in-law suite, or 5th bedroom complete with additional full bath and separate entrance. 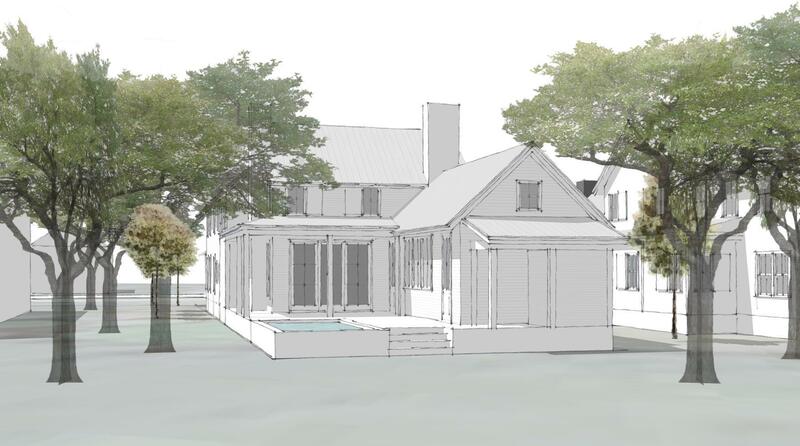 Elegance is in motion just steps from the Atlantic Ocean as this home is set to be complete in Early 2020! 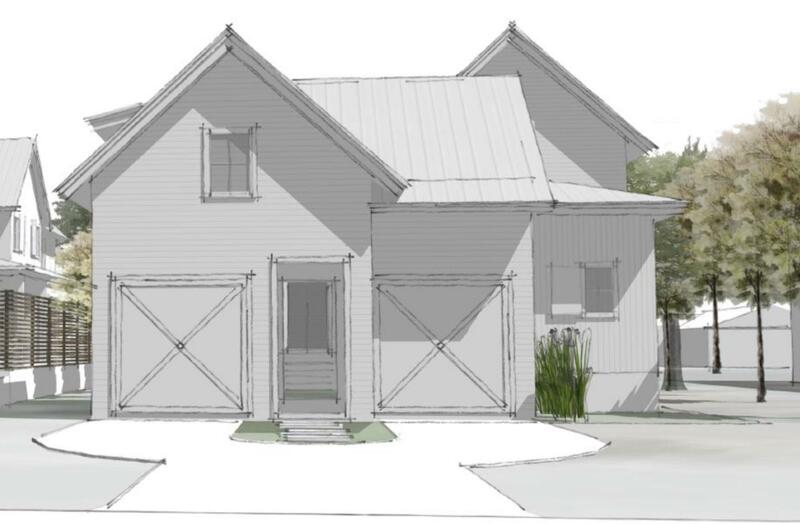 The large .25 acre lot is above minimum current flood elevation to allow for maximizing lot coverage and outdoor living spaces without needing to be elevated or carry high flood insurance costs. 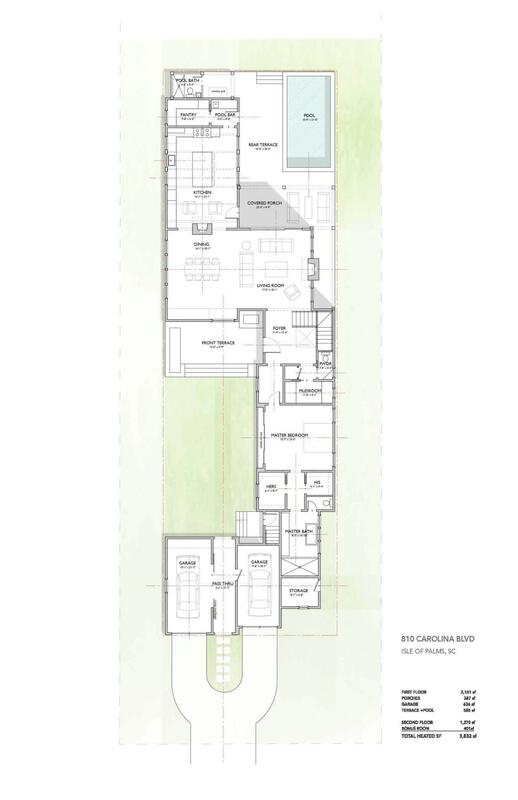 For full builder's specs, floorplans, and more information, please view documents section or ask your agent for link.